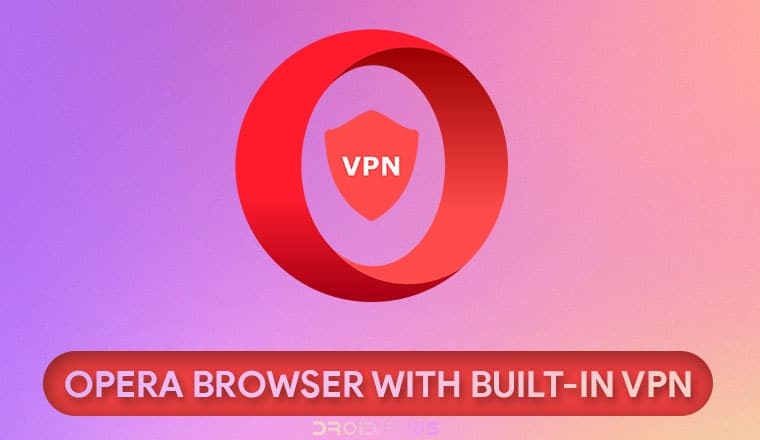 On the whole, using the built-in VPN service on Opera mobile browser is significantly helpful for users to secure their browsing activity and further helps in reducing the risk of malicious activities such as collecting users sensitive information while using less secured networks like public Wi-Fi networks in airports, hotels and railway stations and more. Android users can head over to the Google Play Store to update the Opera version to Android 51. Bear in mind, the rollout has begun just now and will be received globally per region starting today.